New update for the S10 and S10 Plus is dedicated only to make the fingerprint sensor more responsive. 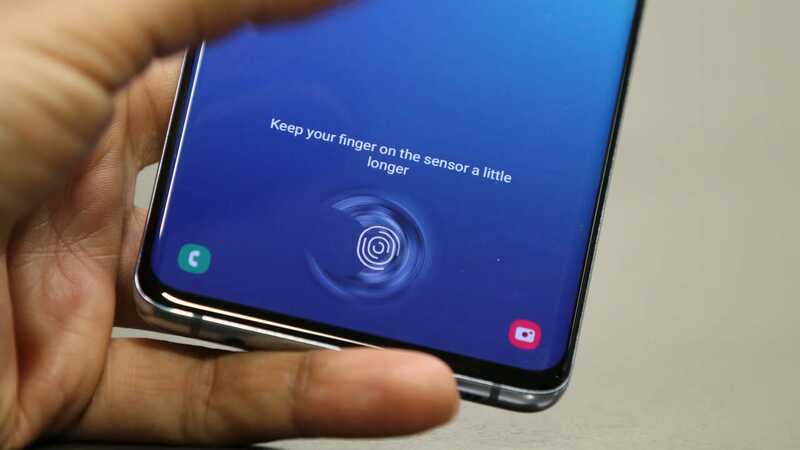 Samsung was the first smartphone maker to introduce an ultrasonic fingerprint reader in its Galaxy S10 and S10 Plus smartphones. 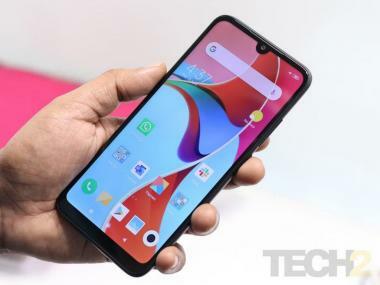 Our review of the S10 Plus pointed out that the fingerprint sensor is not really that fast as compared to its optical counterparts. Samsung is fixing this problem now. An ultrasonic fingerprint reader uses sound waves to create a 3D ridge map of your fingerprint. This is more secure as it can't be fooled with a fake finger with your prints and also it works if your finger is dirty or wet. Samsung's new update for the S10 and S10 Plus, which is 6.9 MB in size, is dedicated only to make the fingerprint sensor more responsive. A Reddit user, through which the existence of this update was revealed, wrote, “My fingerprint reader is instant every single time now”. The update is said to be rolling out incrementally and should reach everyone in due time.